After completing my VCAP5-DCD certification last year on 21st August started preparing for my VCAP5-DCA exam but because of hectic schedule could not get enough time to finish this. But Finally achieved this. The VCAP5-DCA (VDCA550) Exam consists of 23 live lab activities and a short pre-exam survey consisting of 9 questions. The total time for this exam is 180 minutes but as i was writing this exam in Singapore where English is not a primary language so an additional 30 minutes added to the exam time to 210 minutes. Plus 15 minutes for short pre-exam survey so total time was 225 minutes. The passing score for this exam is 300 out of 500. 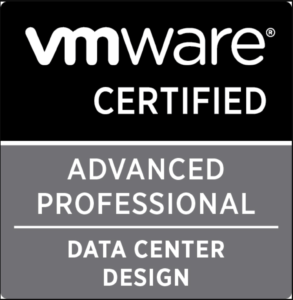 Although i have been working on VMware products for long but for the VCAP-DCA on 5.5 exam, I knew I had to brush up and practice at least once in my lab all the areas in the blueprint. 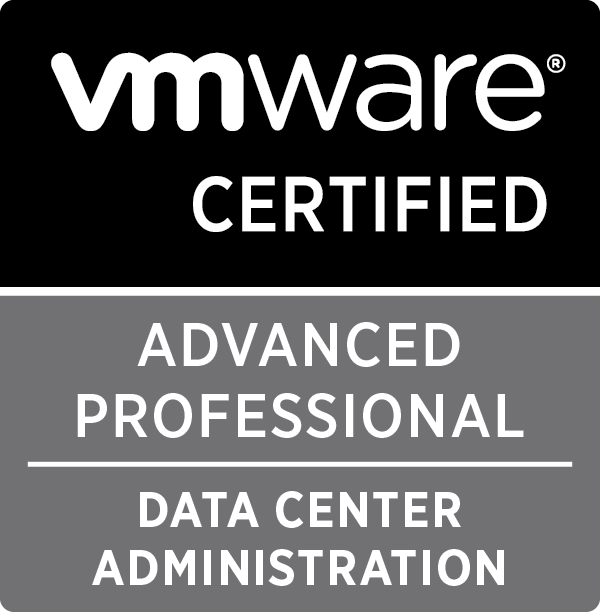 VCAP5-DCA-VDCA550-Exam-Blueprint-v3_3. I started practicing through the blueprint. Going through the blueprint is compulsory as the exam covers all the topics discussed in the blueprint. Second best source was go through the various blogs sharing experience and tips provided for VCAP-DCA exam. 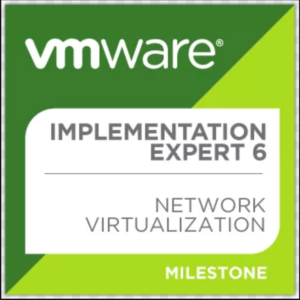 vSphere Optimize & Scale Course on Trainsignal by Jason Nash: Official recommended course for VCAP5-DCA and Jason Nash one of the most excellent instructors and he deep dives through each point in the blueprint. 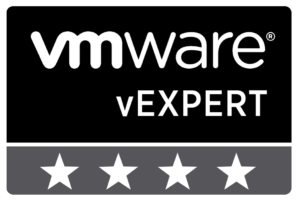 The ProfessionalVMware #vBrownBag sessions on Youtube.com. I solved 22 questions and was left with 7 minutes time for a question I had no idea where to begin with. 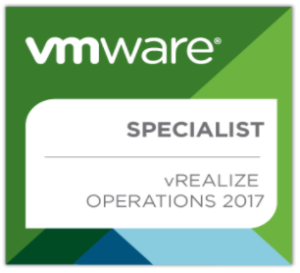 So after 5 minutes of desperate clicking around vSphere Client and in provided documentations, I gave up and finished my examination session. 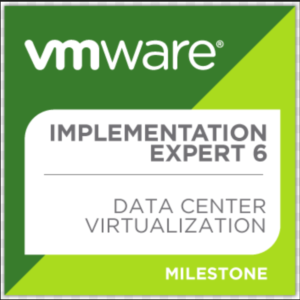 I am so happy to clear my VCAP-DCA (VDCA550) exam. I was relieved and fairly happy that the plan had worked and all the hard work of the months had paid off. This entry was posted in Certifications and tagged DCA, VCAP-DCA, VCAP-DCA EXPERIENCE, VCAP5-DCA, VCAP5.5-DCA, VDCA550, VDCA550 EXPERIENCE by jharosh. Bookmark the permalink.